Peter and the Wolf is a tale set to the music of Prokofiev. In this story Peter defies the advice of his Grandfather and captures the dangerous wolf. He convinces the hunters to help him take the wolf to the Zoo and everyone celebrates his bravery. The symphonic music depicts each character in the story with a different instrument. 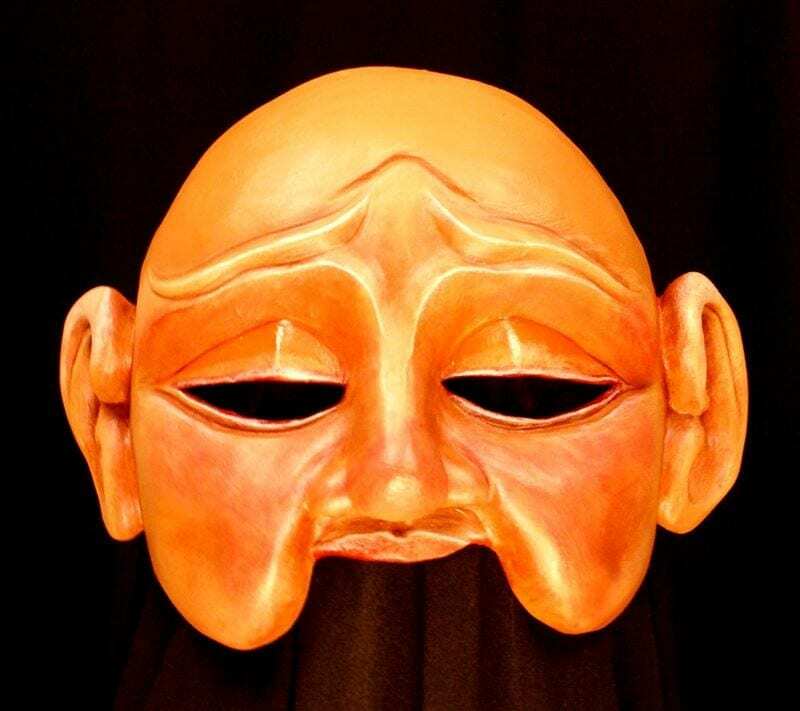 The masks in theatre help to heighten the message in the play, provide a more dynamic experience for an audience and allow the moral of the story to be heard on a deeper level because of the poetic life the masks bring to the overall experience.